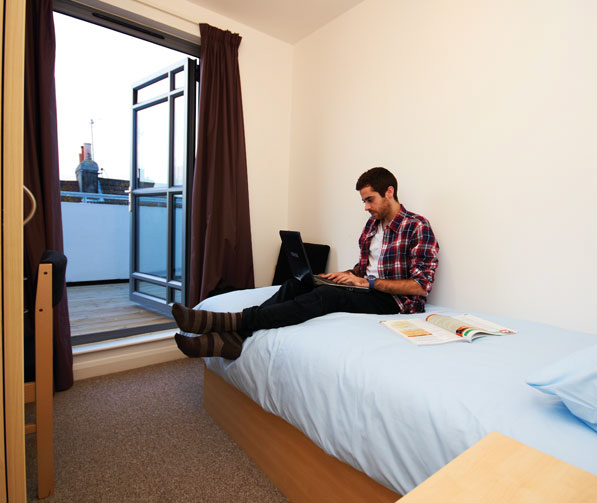 St Giles Brighton has a wide choice of student accommodation for you to choose from, as listed below. Many of the options are within walking distance or are just a short bus journey away from the school. The St Giles George Street Residence is exclusive to St Giles students. This residence offers more than 30 single rooms all with a private bathroom and is only a 4 minute walk from St Giles Brighton school, town centre and seafront. For more information, download a fact sheet about this residence. Travelling time from Homestay to the centre is approximately 15-30 minutes by bus, although some homes are located within walking distance. Public transport in Brighton is good and reliable and students travelling by bus can buy weekly passes at reduced rates. Superior homestay accommodation options offer large, well-furnished bedrooms with internet access, as well as the option to book a private bathroom. 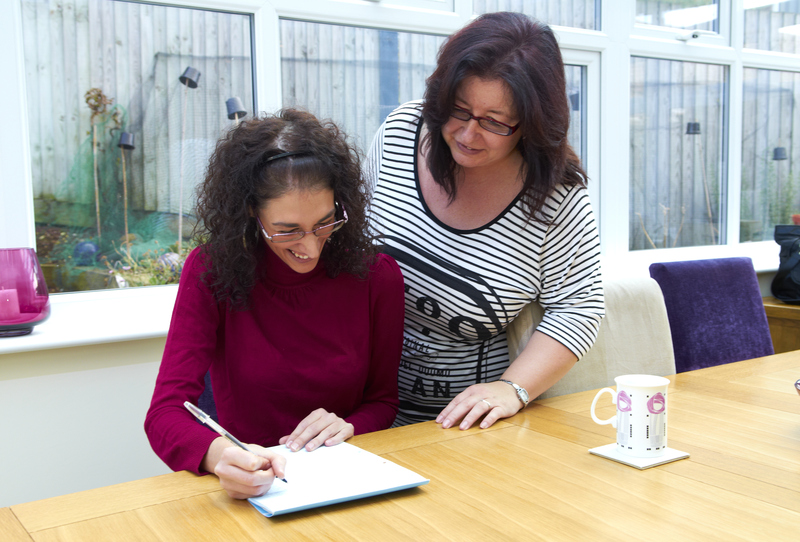 Are you a potential homestay host? Please click here for more information on how to become a St Giles host! 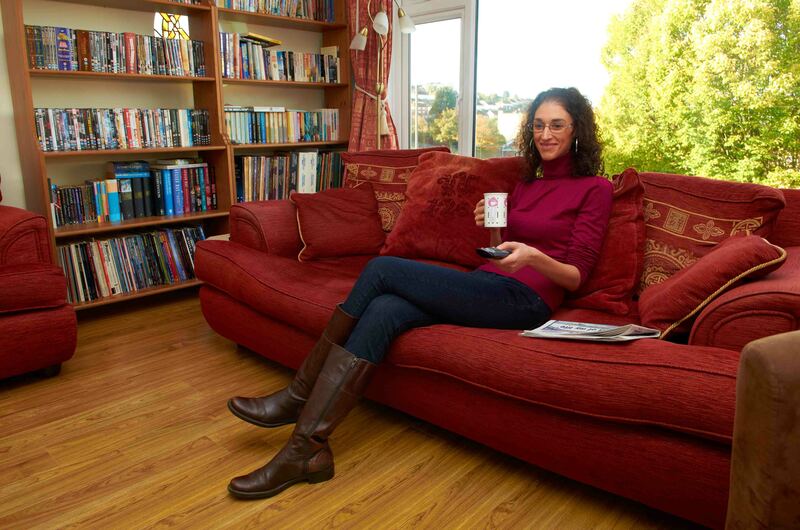 Homestays are also available for more than four students staying at the same address. St Giles Brighton has a number of hotels available for students to choose from. 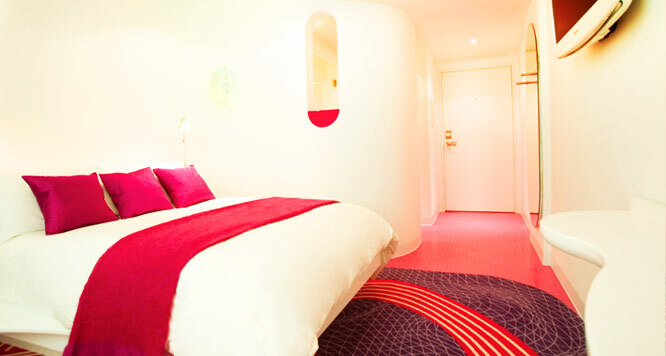 These are comfortable business class hotels within walking distance of the centre and close to the centre of Brighton. Our Guest House option is a family-run hotel offering an economical alternative to homestay. 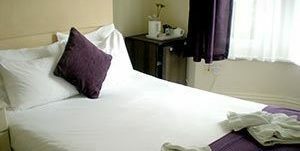 Our Guest House is within walking distance of St Giles Brighton and offer breakfast.